Today, Marc and his family own over 17,500 multifamily units and more than 4,350,000 square feet of commercial space across twenty-two states. As a fourth generation company with a track record across many market cycles, the principals specialize in affordable and value-added real estate acquisitions. 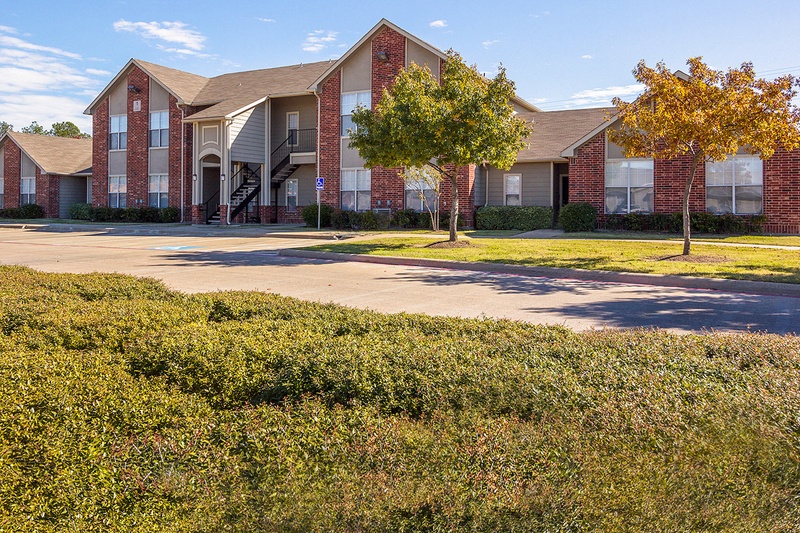 Their current focus is to expand their multifamily portfolio nationwide, concentrating on project-based Section 8 projects and properties developed using LIHTC.